The commercial thermal weapon sights WOLFHOUND have been a big hit among hunters all over the world. 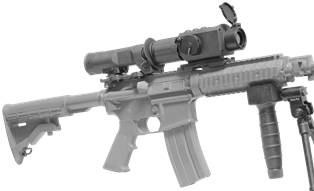 By popular demand, GSCI brings out a compact and affordable clip-on thermal sight for light-recoil firearms and short-range engagements: the WOLFHOUND-MC. Utilizing the quick release weapon mount, the WOLFHOUND-MC easily attaches to and detaches from standard 1913 Picatinny rails in front of daytime scopes. This gives the operator the ability to deploy it on multiple weapon platforms without the need to dedicate a thermal scope. 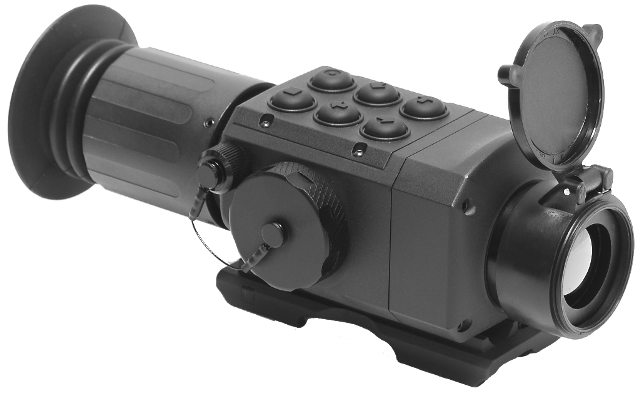 WOLFHOUND-MC has built-in digital collimator which allows easy pairing with a host day scope. WOLFHOUND-MC can be paired with day time optics with magnifications of up to 8X.